Early detection device for bed bugs; Can be used with all beds. 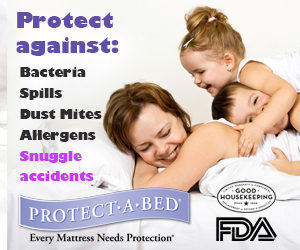 100% Chemical-free & maintenance-free; No bed should be without it. 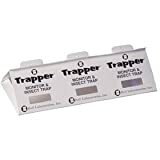 TRAPPER MONITOR & INSECT TRAP is a non-poisonous glue trap that captures and monitors insects. PCOs can use it to accurately determine the location, insect species and severity of insect infestations. 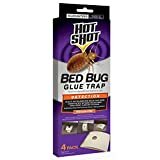 The sturdy 7 inch x 3 inch cardboard trap can be used undivided as a large trap or separated along perforated lines into three smaller traps. Its adhesive backing sticks to nearly any surface. There is space to record date and location of use. TRAPPER MONITOR can utilize Bell is new TRAPPER Roach Attractant Tablets. These non-poisonous tablets attract roaches to each glue pad. Tablets are sold separately.